The Alliance does not provide immediate crisis support services. 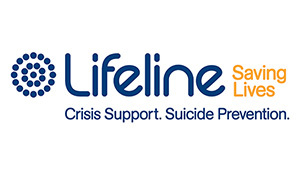 If you need to speak to someone urgently, contact Lifeline or the Suicide Call Back Service. 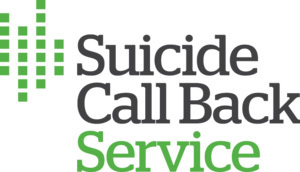 24/7 telephone crisis support and suicide prevention services. 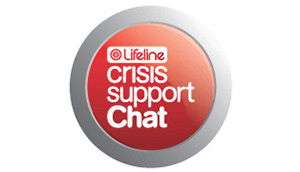 Crisis support chat is available from 7pm – 12am (AEST). 24/7 telephone crisis support for people at risk of suicide, carers and bereaved, as well as online resources and information. Online support for young people aged 12-25 years, including mental health, drug and alcohol issues. Visit your local headspace centre if you are 12-25 years old.